ISSN 2224-9729, peer reviewed contributions to our field! 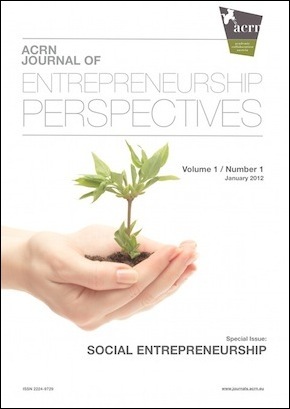 The ACRN Journal of Entrepreneurship Perspectives (JoEP) is an open-access, strictly academic, double blind peer reviewed international publication by the ACRN Oxford Publishing house. All article abstracts are indexed in the SSRN database, the social science research network, and are searchable through google scholar. It is included in the h-Index. Articles may be empirical or conceptual, qualitative or quantitative in their approaches and can stem from a multitude of disciplines, but should always include references to relevant theory based upon most current and influential literature from excellent journals as a background. We also invite short case studies and book reviews. 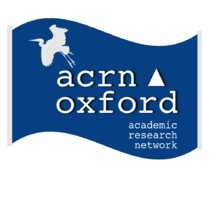 The ACRN is open for diversity and encourages PhD students to submit their articles.